We offer live-aboard cruise diving that takes in the best of Scapa Flow and the surrounding islands. 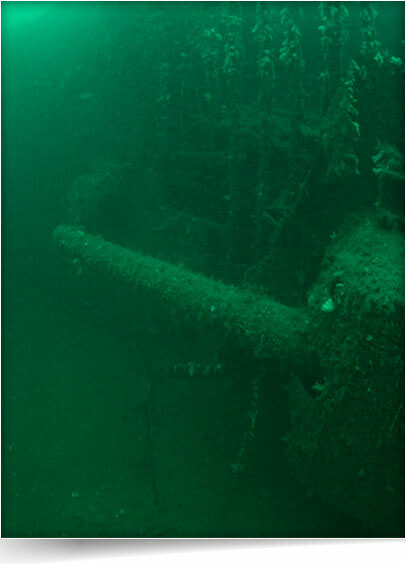 For the real top quality Orkney diving experience of wrecks, seals, scenery and shellfish, get in touch with us today. Whatever you prefer, we can produce. Full groups (12 divers max)/small groups/individuals all welcome. The whole boat is for up to 12 divers. If you book the whole boat then you choose who is on board, if you book places on the boat then I will fill the other places. To book a place and experience this unique opportunity, please give us a call or send us an email with your enquiry details.